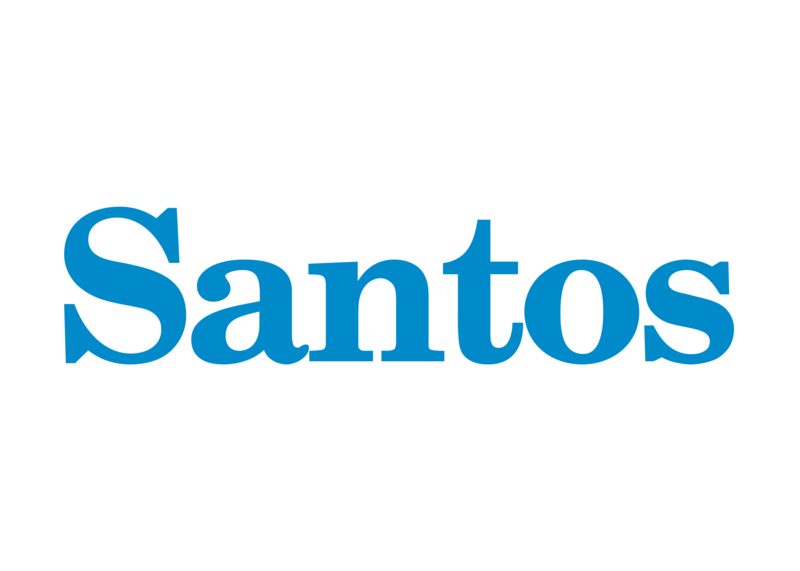 Oil and gas producer Santos announced that it had signed an agreement with ENGIE Australia to redirect gas to the Pelican Point Power Station, and support South Australia’s energy needs. In January 2018, Santos will supply 15 PJ of electricity to the power station, with a mix of Gladstone liquefied natural gas (GLNG) and the company’s portfolio gas. Further, the agreement demonstrated the company’s willingness to work with its GLNG partners (Santos, PETRONAS, Total, and KOGAS) to reach a positive outcome. He reiterated that energy security for South Australia was a priority, and the agreement also shows, in working with the Turnbull Government, they will deliver affordable and reliable energy to meet the needs of Australian customers. “It also reflects the strong relationship we have with ENGIE in Australia and the important role played by our GLNG partners in reaching an energy solution,” he added. According to the Australian Energy Market Operator (AEMO) report in June 2017, the resumption to full service of Pelican Point Power Station as critical to supporting South Australia’s electricity needs. Santos will announce further domestic supply contracts to support the Federal Government’s efforts in delivering affordable and reliable energy to households and industry.